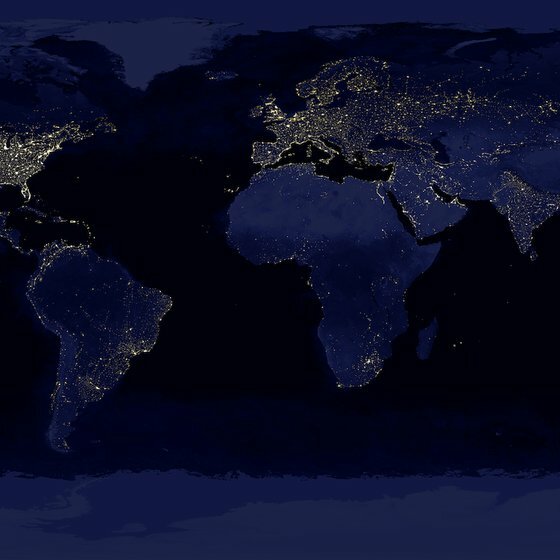 We believe that access to electricity is a basic human right and is essential in our modern world. 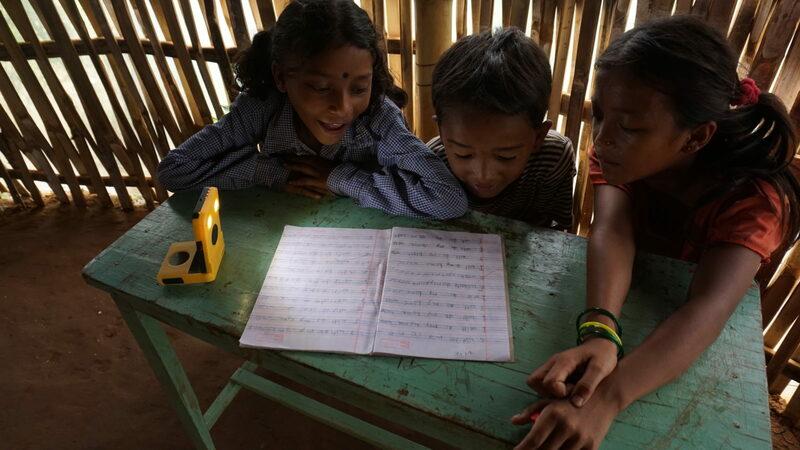 Access to energy for light and power means access to education, communication, and income generating opportunities. The world’s greatest natural energy resource is the sun. It’s abundant, sustainable, and available everywhere. It’s a solution for everyone in need of power without access to electricity. 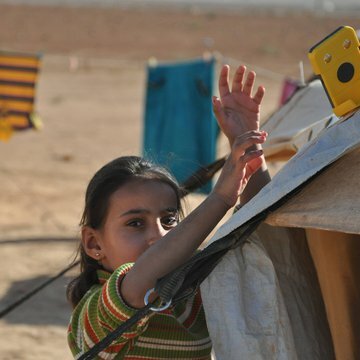 With WakaWaka, everyone is able to tap into the sun. From earthquake survivors and rural farmers, to office commuters and outdoor enthusiasts, all make use of solar products with the exact same WakaWaka design and quality. 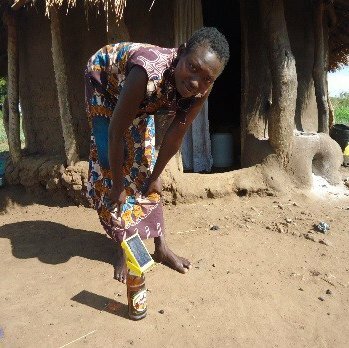 The WakaWaka Foundation, which is supported by your purchase, donates WakaWaka products for emergency aid, and offers WakaWakas to more stable developing areas at a subsidized price or in exchange for community work. Once the sun goes down, there are families who are forced to live, eat, study and work in darkness. The options for light in these often remote places are kerosene lamps and candles. Every day thousands are burned and disfigured by accidents with fires, and the smoke and fumes of indoor kerosene lights increase the risk of respiratory diseases like COPD and lung cancer. 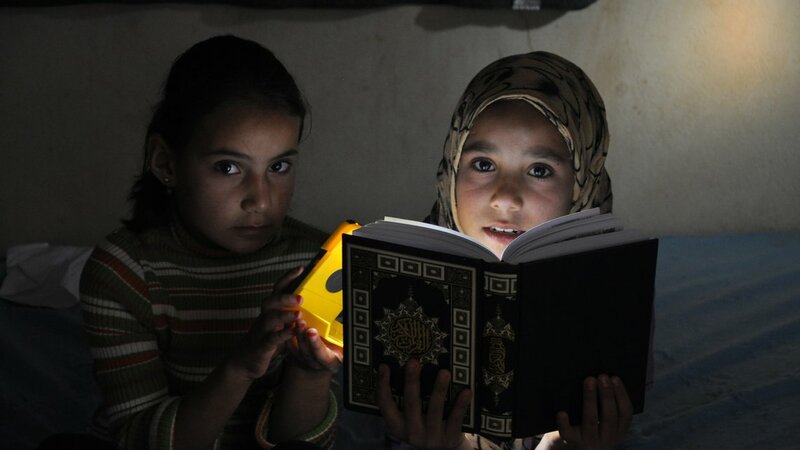 Although more than a billion of the world’s population live without access to electricity, many have cell phones. 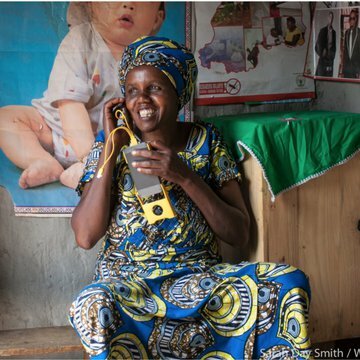 For the 550 million off-grid mobile phone users, charging is a daily challenge. They often have to travel long distances, and estimates of the costs range from $0.20-0.25 per charge. This is about 100 times more than one would pay in the US for charging. These costs are significant for people living on less than 2 dollar a day. In total, up to 20% of a family’s income is spent on light and access to electricity for mobile phones. The impact of light and connectivity on people’s life cannot be underestimated. 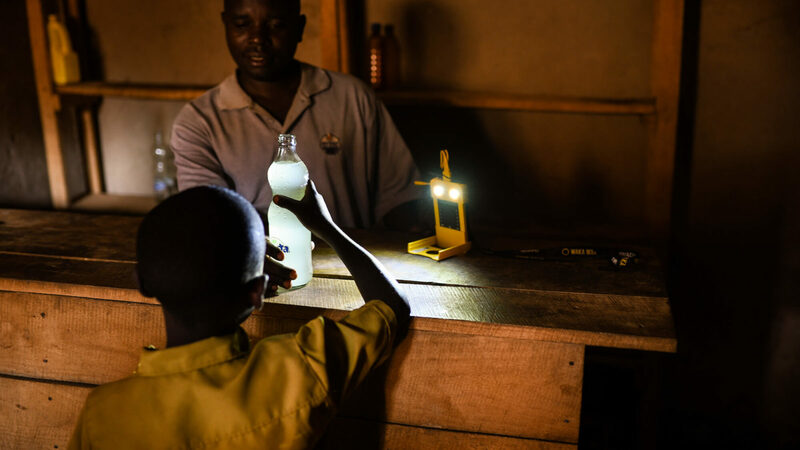 With the help of our active global community, our inspired and caring customers and a large number of partners we have provided access to over 1.2 million people in off-grid areas. Our impactmap highlights the different locations and projects where WakaWakas are fulfilling the basic necessity of light and power.